I have a new guest joining me today, the lovely Angela Archer. She's a mom, homeschool teacher, homesteader, blogger, and, of course, an author. 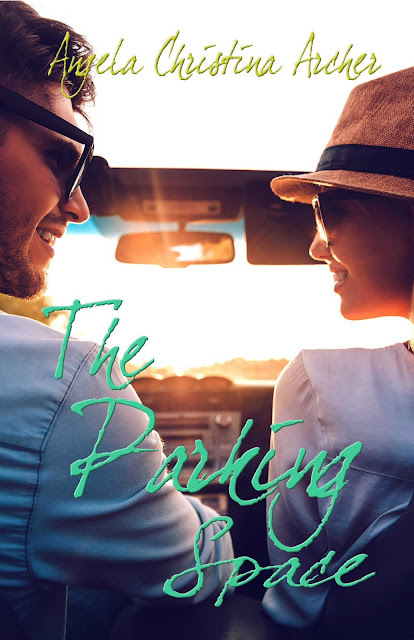 Angela's next title, The Parking Space, releases on September 14th! Book Blurb: After her fiancé leaves her at the altar and a blind date stands her up, Helen Wright is done with love. Married to her real estate career instead, the only thought on her mind is selling a top listed house in San Francisco so she can finally afford the home of her dreams. After her wealthiest client fires her, Helen's vision of moving away from her cramped apartment and the person stealing her parking space vanishes and leaving her professional life as pathetic as her love life. When her best friend, Lisa, informs her that she's getting married in Bora Bora, Helen packs her bags for a much-needed vacation and boards a plane with the excitement of leaving all her Mr. Wrongs behind. A new practice and a new place to live, those are the only two things that veterinarian Rick Stark needs after finding out his fiancé cheated on him. With his trust in women shattered, he jumps at the chance for the perfect job, leaving San Francisco in the dust. However, while visiting his possible new boss on the islands of Bora Bora, he finds himself in the company of a familiar face---the attractive owner of a patient who he once thought he wasn't interested in. Could it be that maybe he was wrong about her? And if so, what's he supposed to do when her old flame falls into the picture wanting to rekindle what they once had? 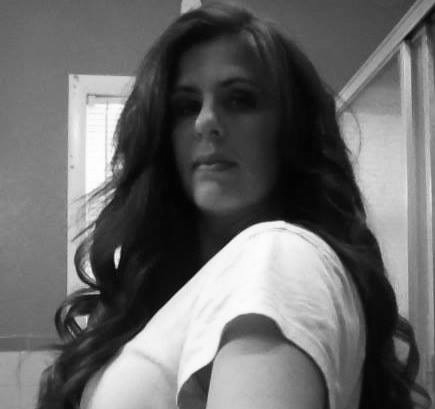 Author Bio: Angela lives on a ranch with her husband, two daughters, and many farm animals. She was born and raised in Nevada, and grew up riding and showing horses from hunter jumper, English equitation, western pleasure, trail, and halter. While she doesn't show anymore, she still loves to trail ride her paint horse, Honky. In December of 2007, she and her husband moved to Oklahoma. From a young age, she always wanted to write a novel. However, she never believed she could write anything well enough for a publisher to even consider her. Every time the desire flickered, she shoved the thought from my mind until one morning, in 2009, she awoke with the determination to follow her dream. Her words resonated in my chest. Surely, they made sense. Surely, I should want to know what happened to him. I should want to know why he left me waiting in the café all by myself, feeling less than worthy of any decency like a simple phone call. I should want to know, and yet, I didn’t. I laughed at my own joke. Lisa didn’t. “Well, I’m sorry tonight didn’t go as planned,” she finally said.